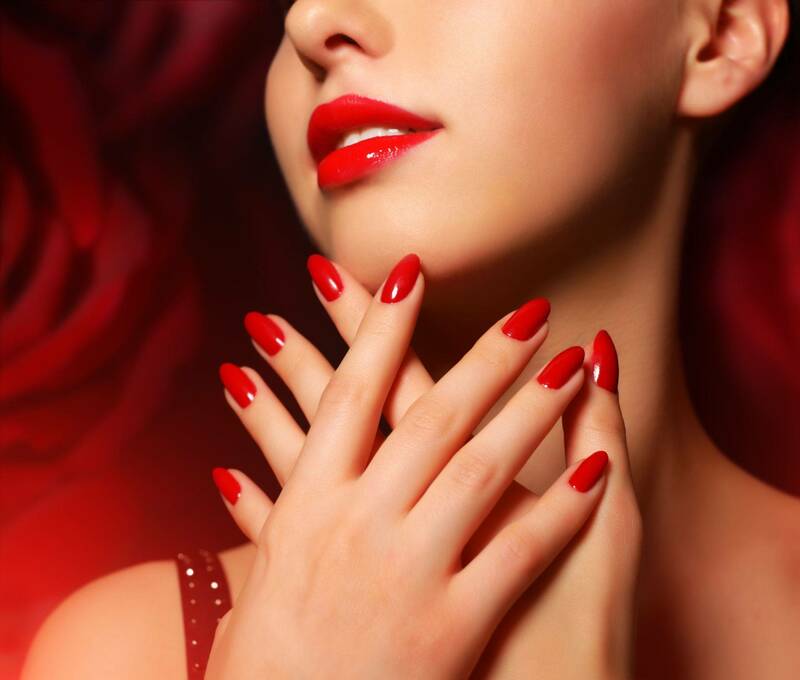 Indulge yourself in a blissful experience when you visit Beauty Bar Salon and Spa in Orlando, Florida. Whether you want to have a Brazilian Blowout or try a new hair color, we have you covered. In our salon and spa, we take care of all your hair and beauty needs, so you leave feeling confident. Visit our salon to get your nails done or have your hair relaxed. We offer an array of hair services that will enhance the way you look. It is our aim to pamper you from head to toe and bring out your natural beauty. We know that every client has their individual style, so you only get the best services that suit your preferences. Other services we have include haircut, color retouch, hair extensions, and blow dry. You can also visit us to have your hair and makeup fixed for special occasions such as weddings and parties. Thanks to our serene atmosphere, you get to spend the whole afternoon in immense relaxation. By having your much needed “me time” in our place, you leave feeling beautiful and re-energized in facing a new day. If you need rejuvenation after a hectic day, contact us today to set an appointment.